A war is brewing in the unseen world…are you ready? 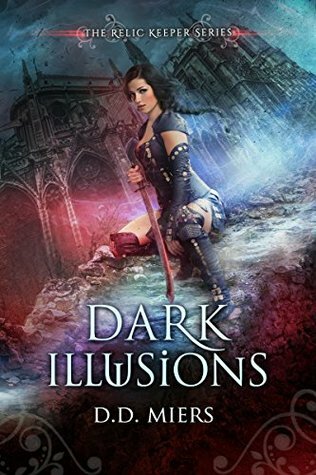 Book 2 in the captivating urban fantasy series filled with twists and gripped by a complicated, butterfly-inducing romance. Fans of Shannon Mayer, Ella Summers, Dannika Dark and Rebecca Hamilton will love this series!